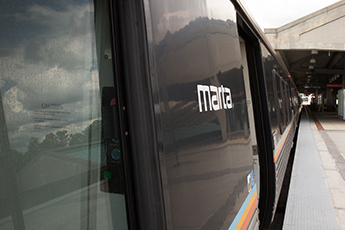 You would be a great addition to our dynamic MARTA team! 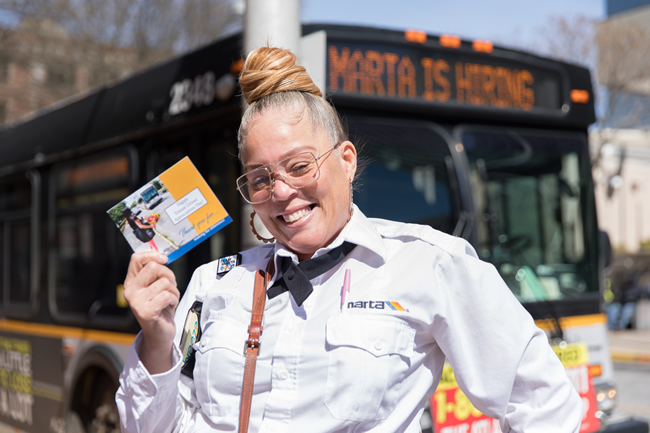 Valid CDL Permit or license with Passenger Endorsement. Must be at least twenty-one (21) years old. Required to pass all applicable tests relating to this position including: physical examination with a drug/alcohol screen, and physical ability test. Excellent customer service skills ARE a must!